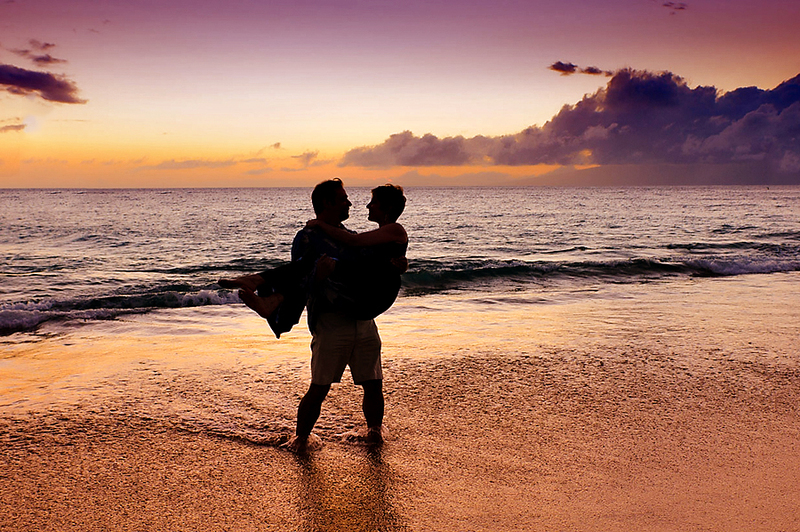 Lito and Heather were recently on Maui to seal their vows. They had a great turn out of family and guests that flew out from both California and Oahu. We had an awesome afternoon in Napili for their wedding and afterwards they all headed over to Old Lahaina Luau for their celebration. Below are just a few images of the beautiful setting they had that day. The Anderson’s, a very casual family, were recently on Maui enjoying all that Maui has to offer. 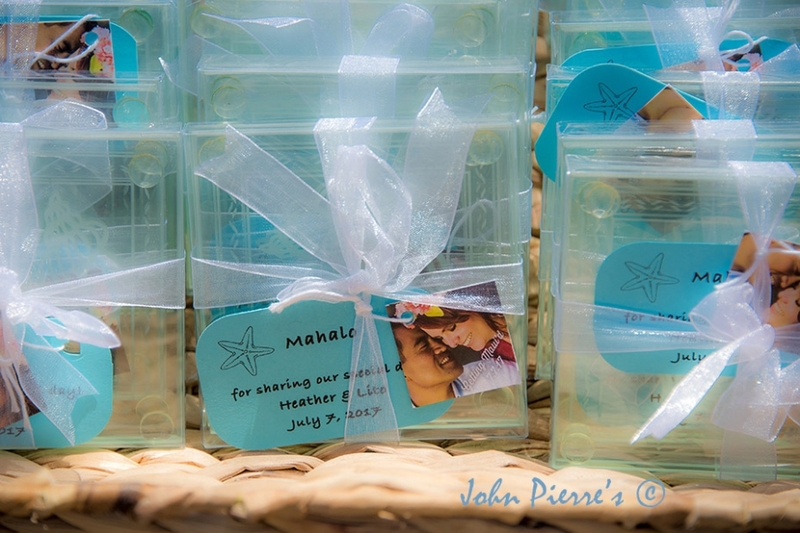 They topped off their stay with a Maui family portrait session with John Pierre’s. We went to this really cool beach and while we were doing our images meet some of the colorful local people that can frequent this beach. What a hoot they were…this is one for the memory books and we all had so much fun. Below are a few of the many images taken that morning. 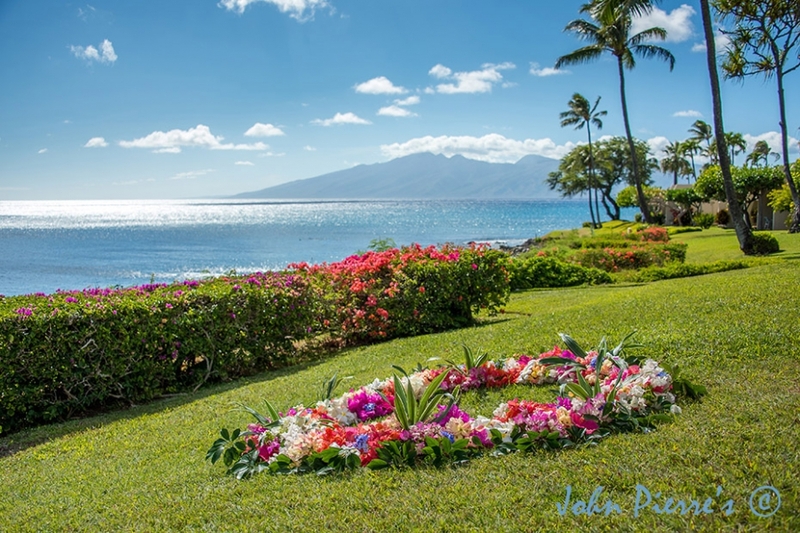 Aloha and Happy July to everyone. My daughter was back on Maui recently, getting time off from her new job for Father’s Day. She flew in from San Diego area and we had the best 10 days. It had been a while so we decided to take a couple of Maui Road trips. We hiked a portion of the Halemau’u trail near the summit of Haleakala and watched a world class sunset. Luckily we made it down to Kula just in time and had dinner at Kula Lodge. Then, on Father’s Day, we went to Hana and did the Waimoku Falls trail hike at Kipahulu park. Below are a bunch of images I wanted to share of our Maui fun. Tracy’s spirit joins us on our hike 🙂 That rainbow had to be her! It was really cool how the cloud cover magically started to move out and off the summit and you could get a feel for how big this crater is. You really do feel like you are on top of the world and it is so quiet and peaceful on the trail. The air is thinner at 10,000 ft so it’s good to stop and catch a good lung full of air. My daughter has a great smile and is all warm and cozy in her moms favorite coat. the look inside the crater is so ethereal. Love the shadow of the summit on the clouds caused by the sun angle. My new Facebook image of me and yes it is cold! The light and clouds were over the top on this night. Another couple enjoying natures beauty. The last moment of our sunset that night. Colors and clouds were to die for. Love it! The road to Hana has this cool look out over Wailua and the sleepy little town. Most all the falls were flowing well as we’d had a good rain. This is the Bamboo forest portion of the trail to Waimoku falls. I love the sound of the bamboo knocking together, as the wind blows, while you are walking along. Waimoku Falls is really a must see! I love these mages and what the eyes say to you! 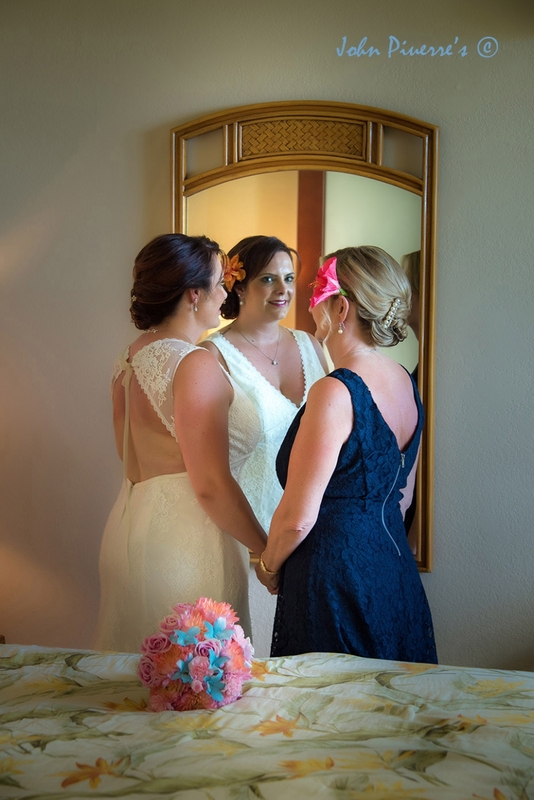 Sometime they are covered, but you can still tell what they are saying about their Maui Wedding Day. Fell free to contact me with any questions as I am happy to help, and a giant Mahalo for checking my blog out!